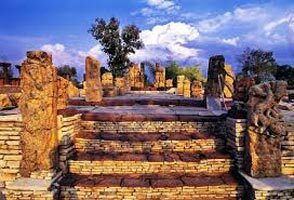 Upon arrival Raipur airport meet our representative and transfer to Kanker by road , check in a nice hotel and relax. 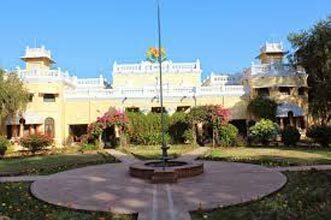 Morning after early breakfast drive towards Jagdalpur and check in a nice hotel full day celebrate the famous Gonnchha festival with tribal community at the famous Bastar region / Jagdalpur. Morning visit the famous Dandami Maria village, enjoy their bison horn group dance . Pm- Tirathgarh waterfall, very special Sunday weekly market . Early departure for Rayagada- Odisha, enroute visit the Paraja and Mali tribe village. Excursion the colorful lify style of Paraja tribe at their weekly market. Check in a clean comfort hotel at Rayagada. 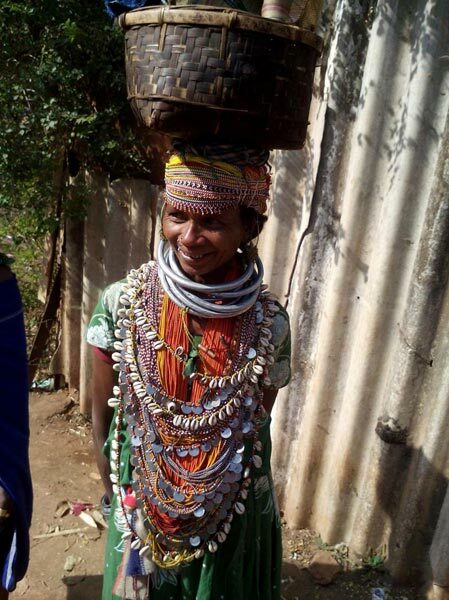 Visit the unique Dokra village ( tribal jewellary making village),at the deep forest area in Rayagada dist. And their weekly market also. Afternoon drive towards to Desia village in deep forest and high hill zone, ( our car / taxi will arrive that village , because it has all weather motor able road). Meet the colorful Dongria (Dunguria Kondh) Tribe at their market at Chatikona, then drive towards Jeypore enroute visit the Kuvi Kondh tribe at their village and paraja tribal market near Koraput area. Check in a nice clean hotel at Jeypore. 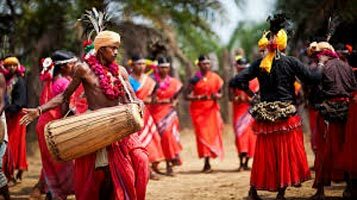 Meet the most colorful Bonda tribe at their weekly market- Onkadelly, visit also Gadhava tribe village and explore their life style, if possible enjoy their group dance (Dhemsa) at their village ambiance. Return back to Jeypore ( city tour of Jeypore). Morning after breakfast visit to famous and larget tribal weekly at Kunduli, famous for Paraja, Rana, and Mali tribe enroute visit the Jagannath temple at Koraput ( allow all religious people and camera). Then meet the potter making people at their village. Meet the tribal weavers at Kotpad and excursion their unique textile pattern called Kotpadi. Then meet most interesting Maria tribes at their weekly market and visit the gorgeous chittrakoot waterfall ( famously known as “Naigra of India”. Full day excursion the Bada Gonnchha festival at Jagdalpur with tribal community. 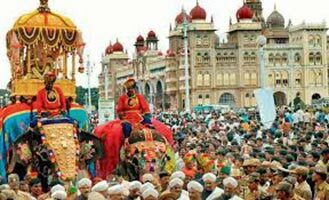 Enjoy the tupki through also. Meet the great matel casting craftmen at their village at Kondgaon. Then after drive towards Muria Tribe village excursion their lifestyle and enjoy the Gotul group dance at their Gotul Dormitory house. Excursion the pri- historic rock art place in the deep forest near of Gotitula and Udkuda. Meet the friendly yadav people nearby village and explore their lifestyle at there. Then drive towards Bharamdeo. Check in a nice retreat. 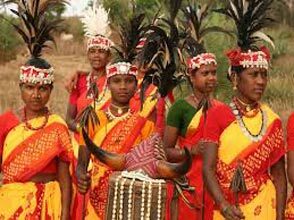 Meet the most interesting Baiga tribes at their isolated village in the core jungle area of Chhattisgarh and Madhypradesh border . afternoon enjoy their weekly market also. Enjoy the mouthwatering dinner at that retreat. Morning heritage walk (1hr) to cover the ancient temples of Bharamdeo such as Bharamdeo temple-11th c AD, Mandua Mahal-13th c AD, Cherki Mahal etc. and after breakfast checkout for Raipur. Morning after breakfast departure towards Raipur airport board the flight for your onward journey. 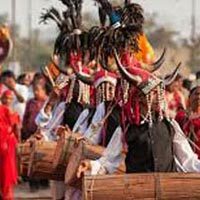 Rajim Kumbha Mela (Fair)- Naga sadhu fair 31st Jan.-14th Feb.
Bastar Dusshera Festival 15th Oct.-20th Oct.
We categorized deluxe and standard package, for discounted best package price please feel free to contact with our expert team. Bastar Dusshera Festival With Tribal Wonde..